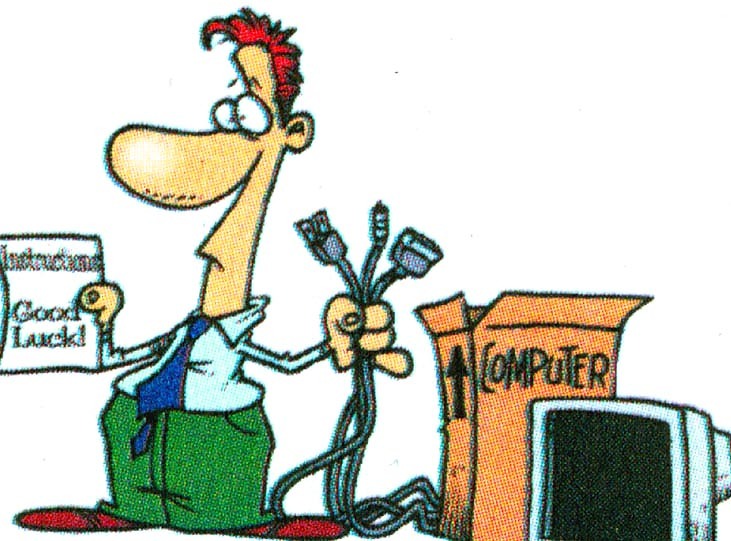 The Computer Doctor can help you with almost any hardware or software issue. Is your computer slow? Do you have error messages? Got hit with a “drive-by download” virus? If we can’t help you , we will refer you to a trusted partner who can. Unlike many computer support companies, we won’t just book a service call and dispatch an engineer without discussing your request first. Our help desk is staffed by trained professionals who will review your problem, answer your questions and gather plenty of information before we schedule your appointment. Call or email us today and we will schedule a Microsoft Certified Professional to come to your home to help you with just about any technology issue. Would you prefer a remote support appointment? Our engineers can connect to your PC over the Internet, too. The Computer Doctor has been a Microsoft Certified Partner since 2001 and we can help you with all versions of Windows and MS Office, and we can even help you with Apples, too.